We’ve put together some advice on general puppy health to help make sure you get it right in the all-important first few months. Getting a new puppy is one of the most exciting times in a dog owner’s life but it can also naturally be quite overwhelming and stressful. Looking after your new pet and keeping them happy and healthy is a full-time job and requires a lot of time and energy. Luckily, we’ve put together the below advice on general puppy health to help make sure you get it right in the all-important first few months. When you first get your puppy, you will need to take them to the vet for a health check and to get them registered with the practice. The vet will then advise on vaccinations, worming, microchipping and any health issues. 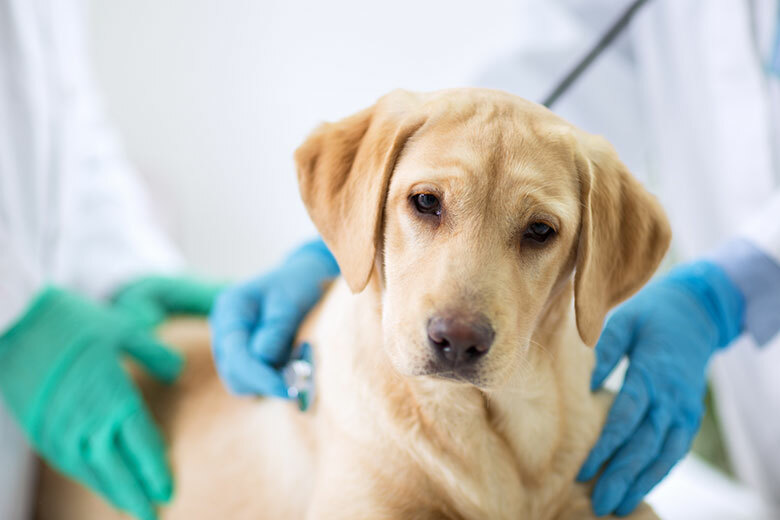 All of the above can be fatal so after the initial vaccinations your dog will need to be re-vaccinated regularly – or tested to see if vaccination is required (these are called titre tests). You may also want to have your dog vaccinated against Kennel Cough so ask your vet for advice on this. Make sure that you keep your vaccination certificates safe as you may be required to show them to kennels and dog walkers, for dog training classes or if you take your dog abroad. Before your puppy is fully vaccinated you shouldn’t take them anywhere they may come into contact with other dogs or ground which may be infected – but you can carry your dog around to get it used to being outside and your local surroundings. Your puppy will also need regular worming and treatment for fleas and ticks as required so talk to your vet about this. You must also check for testicular or mammary lumps. 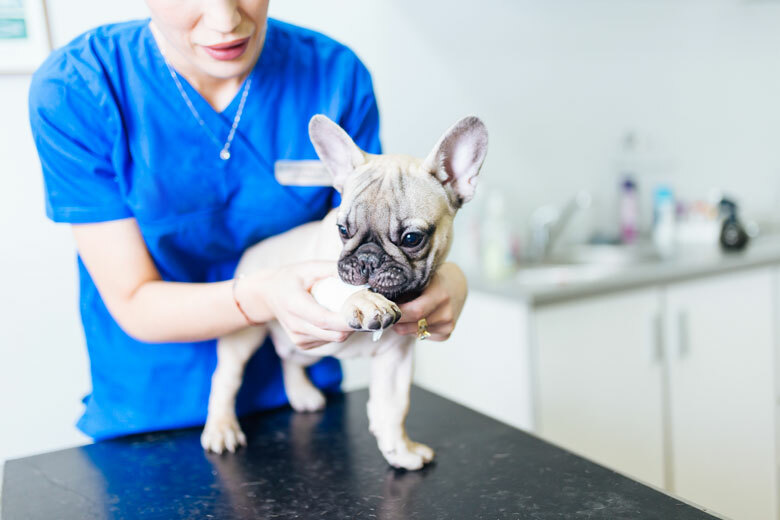 Get your puppy used to being gently touched all over from the very beginning – you could work this in to their normal grooming routine so that you are able to check regularly and thoroughly and keep your vet informed of any changes or concerns. One method of confirming whether your dog has fleas is to collect flea-dirts on damp cotton wool – if the cotton wool goes red then your dog likely has fleas. 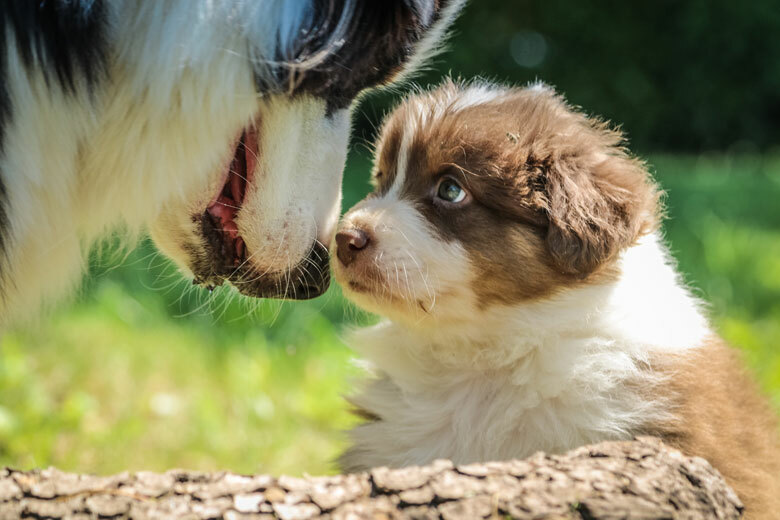 If you think your puppy has fleas you must make an appointment with your vet to make sure it is fleas before you begin to treat it, as some other diseases can display similar symptoms. 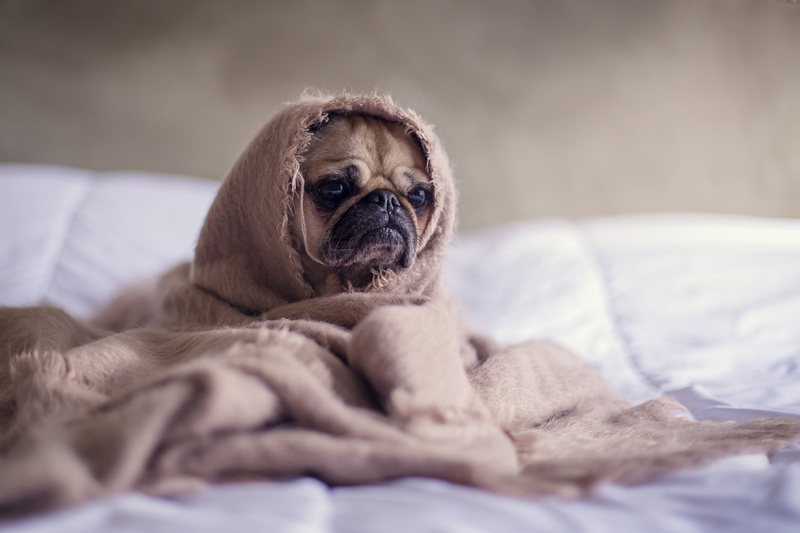 Attempting to treat the infestation yourself at home is unlikely to work as shop-bought flea products, flea combs, collars and shampoos are not usually effective. A treatment supplied by your vet is much more effective and safe. In combination with this you should treat your home with household spray, and vacuum the carpets, rugs and the puppy’s bedding to prevent further outbreaks. Flea bites can quickly become infected and painful due to your puppy scratching them – this is notoriously expensive to treat and can take a long time to heal. Puppies can also become irritated and depressed as a result which can have a knock-on effect on their socialisation and sleep patterns. Fleas can have a negative impact on the whole household – other pets can become infested, human family members can get bitten and it is expensive and time-consuming to treat the house. Early detection and prevention is the most effective method of dealing with potential flea infestations in your household.